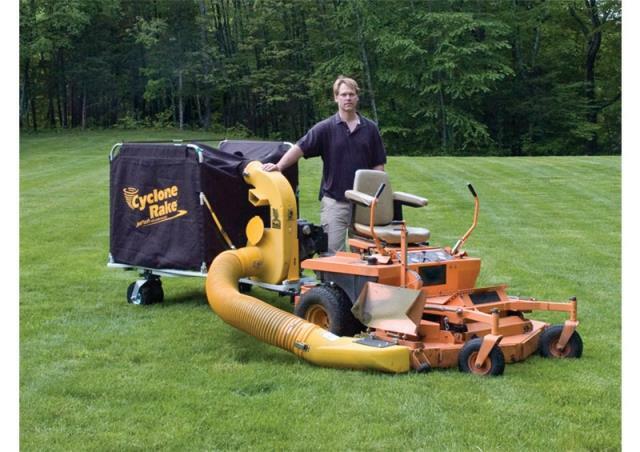 The Cyclone Rake XL s exceptional vacuum power and extra-large capacity make it perfect for larger mowers and anyone with lots of yard to clear. 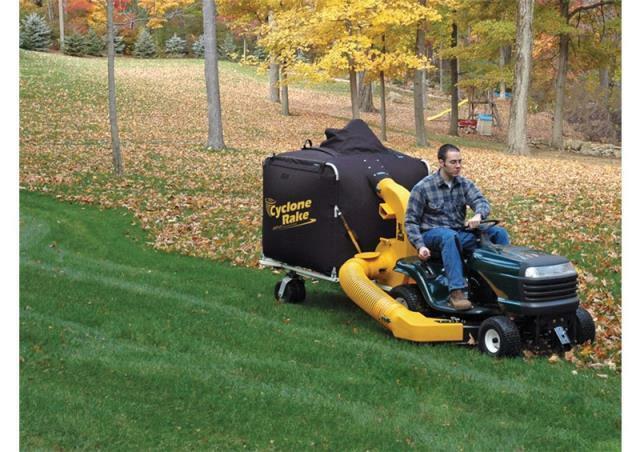 Its 10 HP Briggs & Stratton Vanguard engine, 5-Blade Super-Flow Miracle Impeller and 8-inch diameter JetPath Vacuum System makes mowing tall grass and picking up wet leaves easy. With 415 gallons of debris capacity, you ll be amazed to see the amount of debris that s collected in every load. 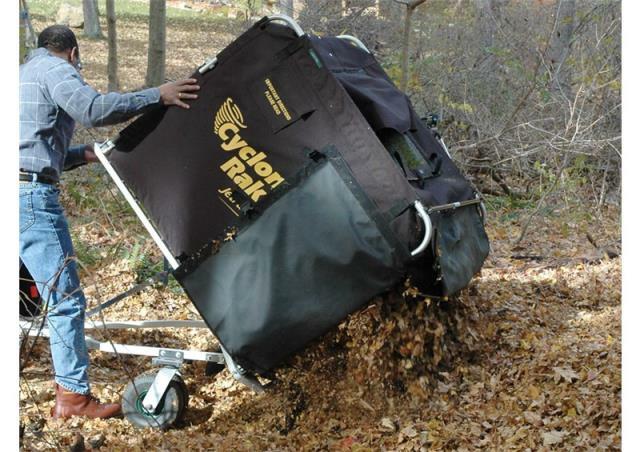 The Cyclone Rake XL will have your property looking great, without all of the struggle. * Please call us for any questions on our sweeper cyclone rake 10hp gas rentals in Sulphur LA, serving Southwest Louisiana.